Anda guru Sains? Ditugaskan utk menyediakan markah PEKA utk murid? - masih dlm proses pemurnian tp telah boleh digunakan. How do I obtain a copy of this software? I'm really appreciate if you can send to me the software for PEKA. 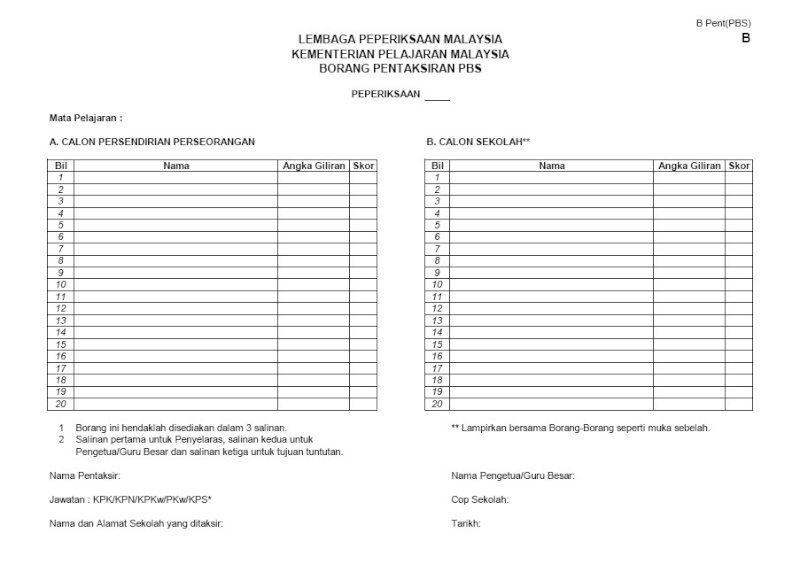 Please send to me the automatic software for PEKA (Excell format). Cikgu Ismi wrote: Hi !. I'm really appreciate it. Thank a lot. Can i know how to use borang B? ok, i'll send u the program. 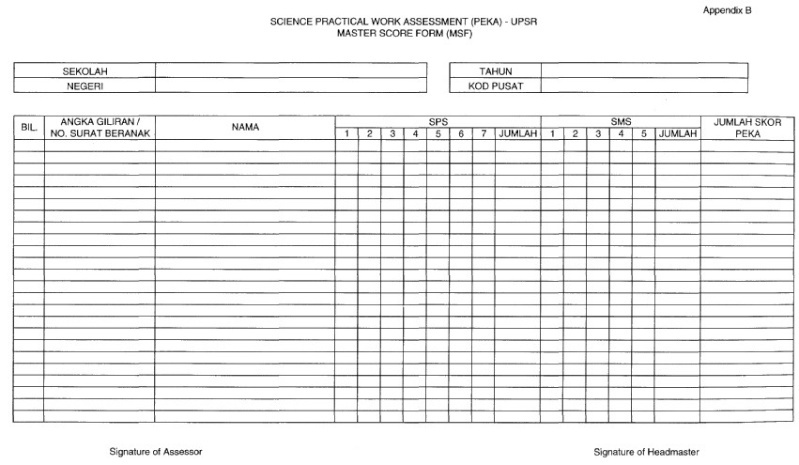 Once you fill the students names and the scores, Borang B will be automatically filled. 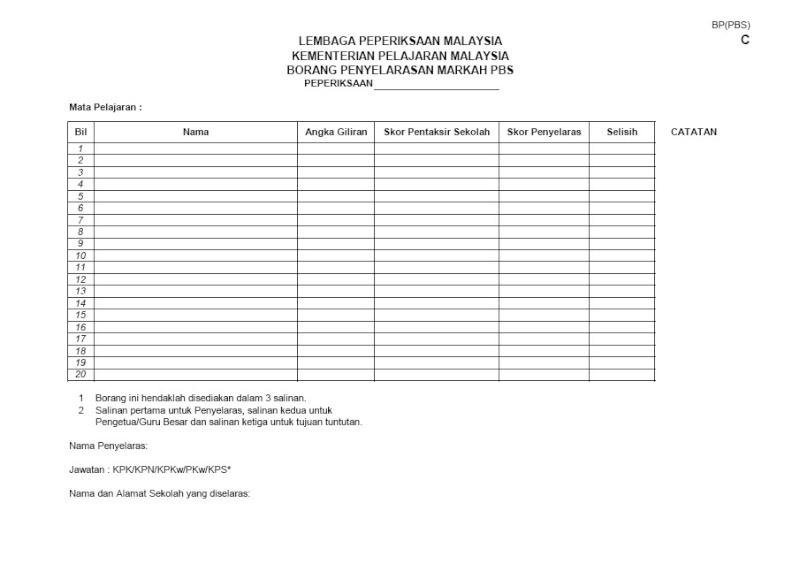 ok, already sent... remember, this is still version 1 and not the formal program for peka. you're welcome... i'll create the new version wth more features after this. hai, tdk berjaya dikirim, mgkin terdpt kesilapan email.